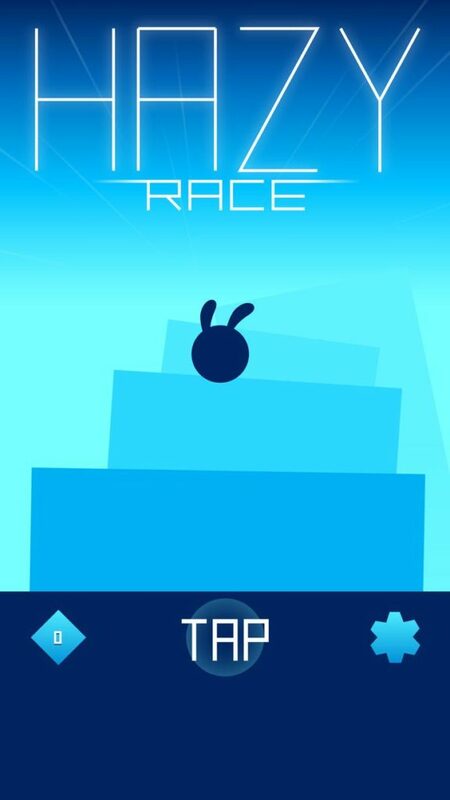 Hazy Race (by Ketchapp and Mamau) is a game we have been meaning to check out ever since it was first released over 6 months ago… Although it is a little late now, better late than never! Here is our review of Hazy Race! 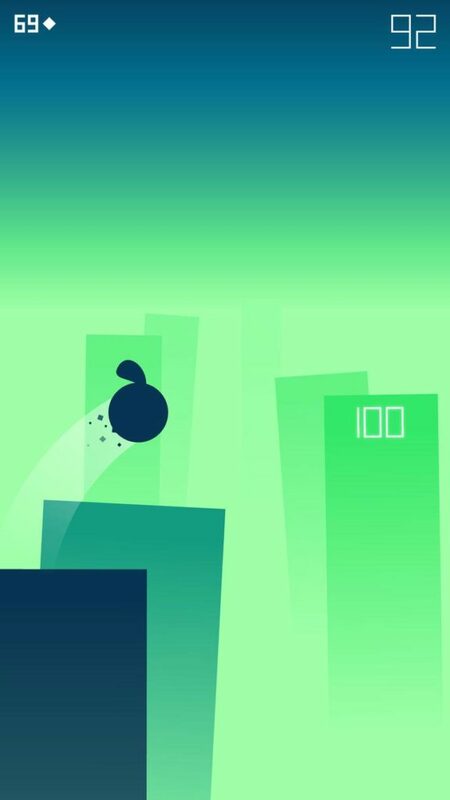 Hazy Race is a hyper minimalistic game with misty graphics, beautiful colors, and a strangely intuitive gameplay system that is actually harder to explain that it is to play. 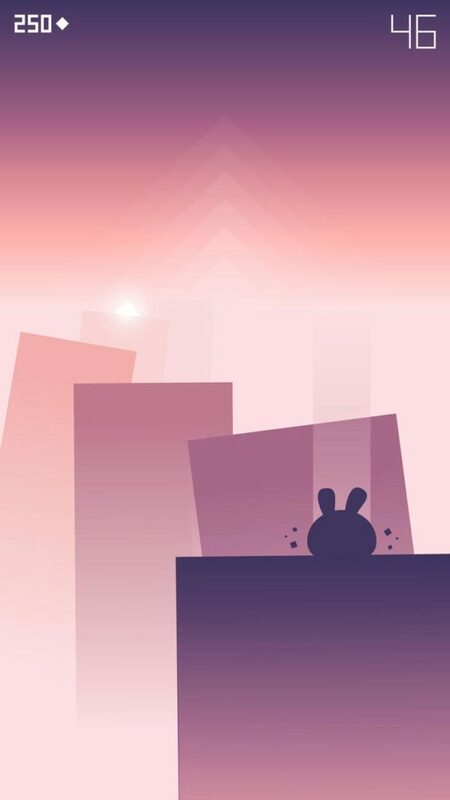 Set in a mystical world made up of just a few platforms that loom in the hazy distance, your mission in this game is to bounce from platform to platform as you make your way deeper and deeper into the ever-changing mist. 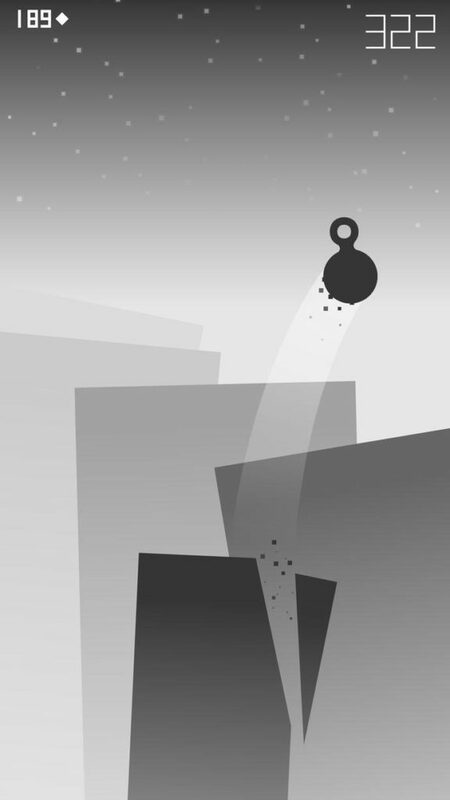 Although the difficulty curve in Hazy Race almost seems to change each time you start a new game, overall Hazy Race is a fairly well-balanced game when it comes to game difficulty. 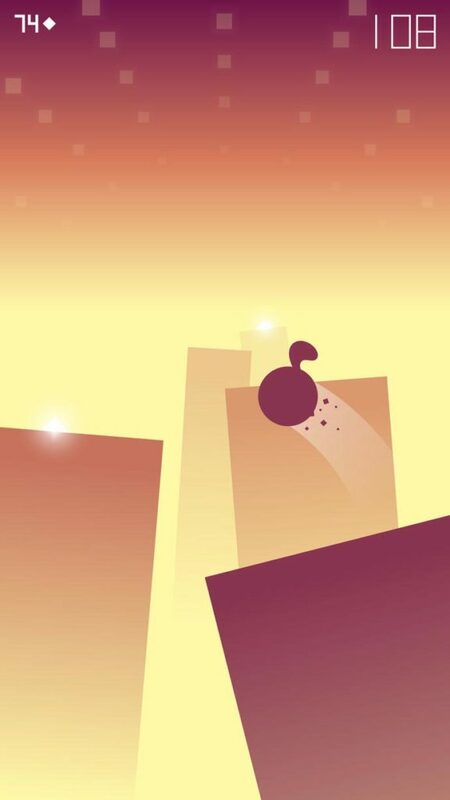 Allowing the player to slowly ease their way into the game Hazy Race mixes challenging stages in with simple ones, training players up for the challenges that lie ahead without them ever knowing!